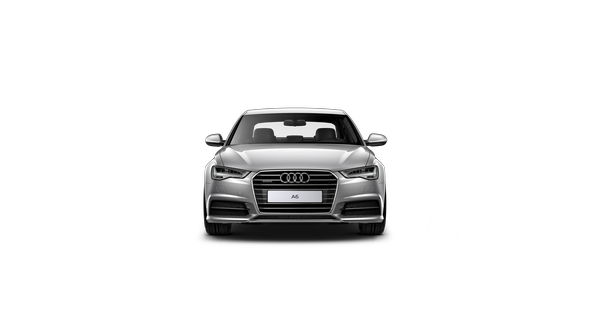 In order to give our customers the best of Audi experience, Audi Authorized Dealers will get in touch with 8 customers of Audi A6 - 2.0 ltr. 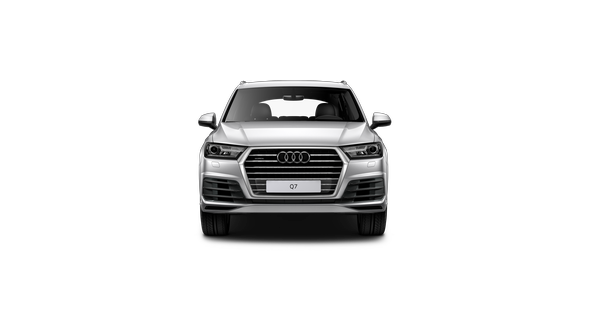 TFSI across India and schedule an appointment at their workshop for performing the necessary additional coolant pump replacement & corresponding software update of the engine control unit. 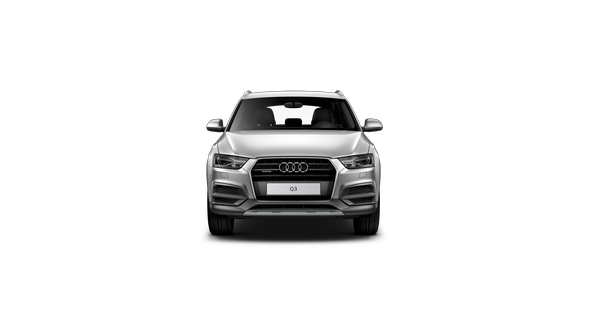 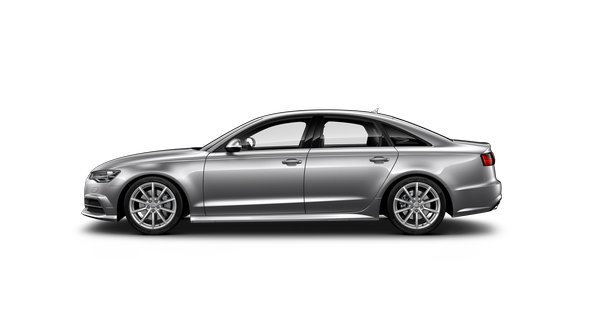 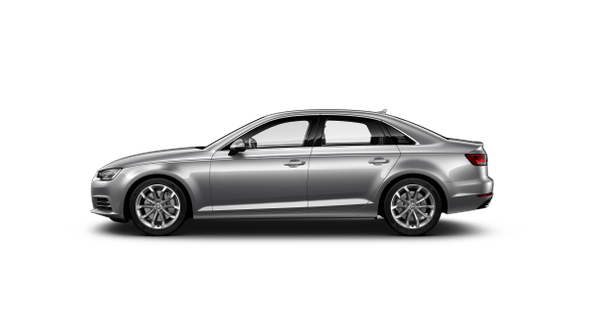 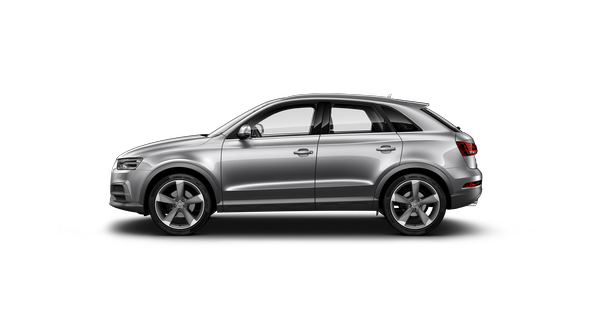 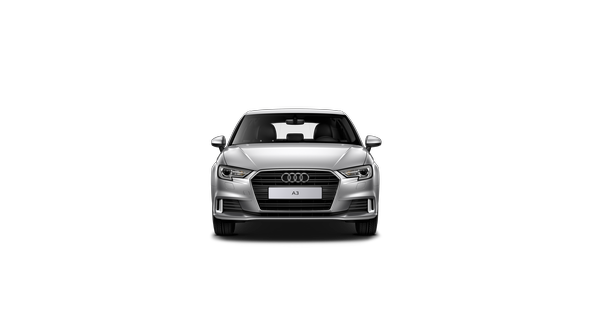 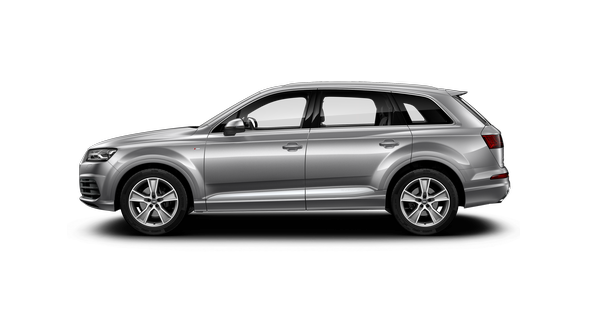 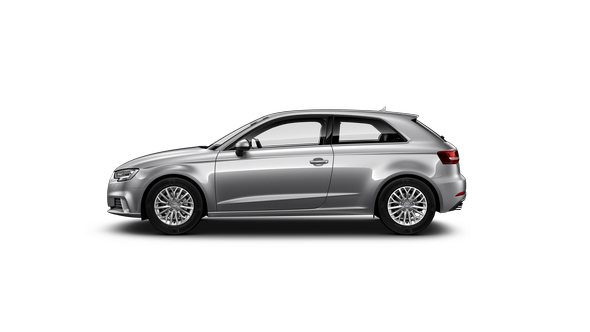 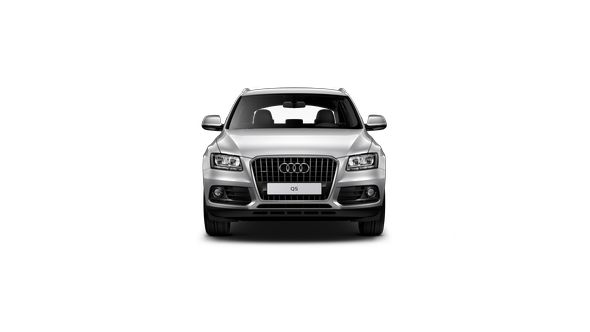 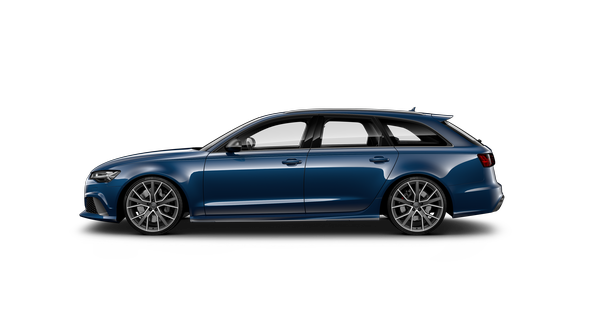 The activity is specific to 8 cars of Audi A6 - 2.0 ltr. TFSI, which were manufactured from 2012 up to and including 2017. 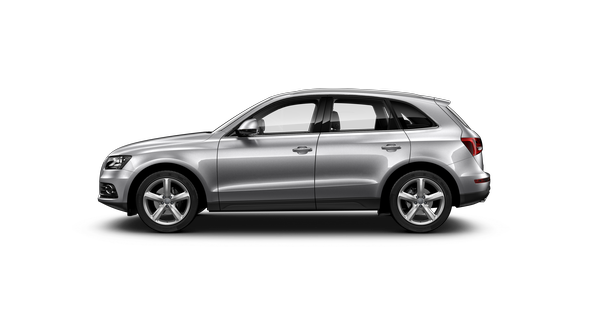 The upgrade process would take approximately one hour and will, of course, be performed free of charge to customer.